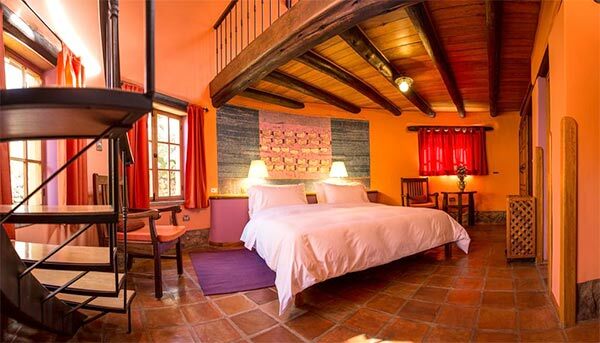 In the Sacred Valley: Sol y Luna Hotel. 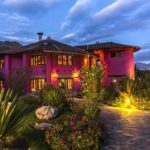 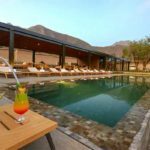 The luxurious and charming collection of 43 bungalows set in the Sacred Valley of the Incas in the province of Urubamba, is a refined complex of stone and adobe buildings close to the many attractions and activities the valley boasts. 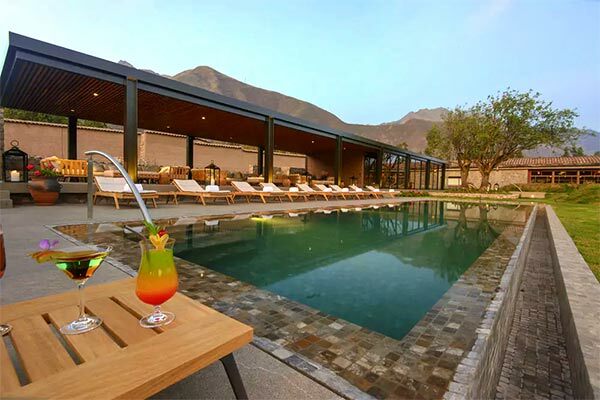 The intimate spa wrapped in artful stained glass and local stone offers holistic relaxation between invigorating adventures around the Sacred Valley and excursions to Machu Picchu. 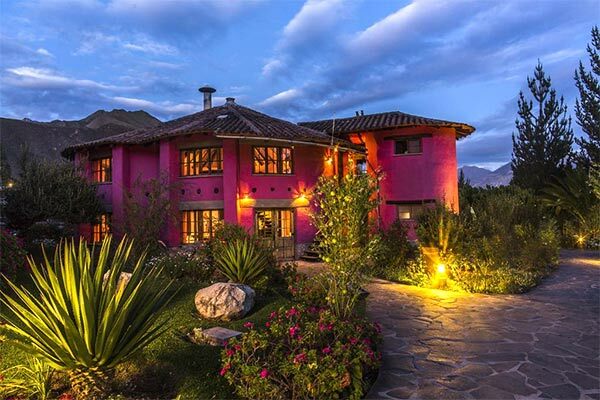 It is close to 800 meters lower in altitude than Cusco city, making the adjustment to the Andean altitude much easier. 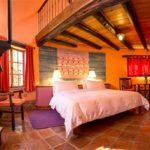 Rooms are elegant – rustic casitas with marble bathrooms featuring a rich palette, wood-beamed ceilings, eclectic furnishings, folk art and Peruvian accents. 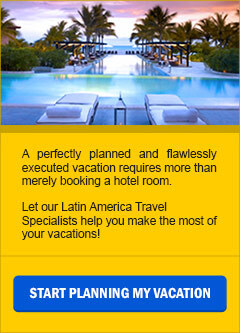 Amenities include free Wi-Fi; some have terraces with Jacuzzi tubs. 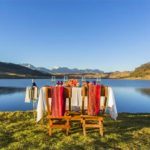 Complimentary breakfast is served in the restaurant which features a seasonal menu; don’t forget to visit the bar and wine cellar. 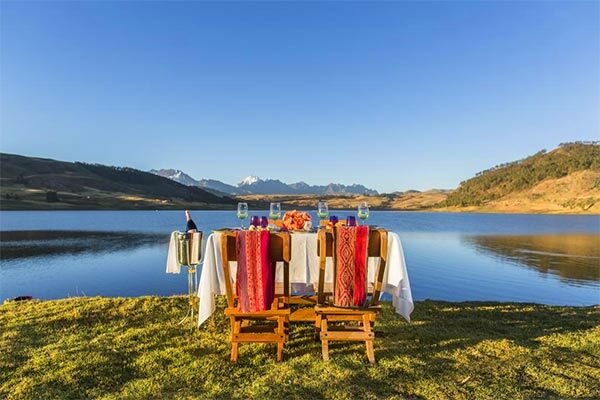 You will have a lasting smile after your experience at this gem of the Sacred Valley!